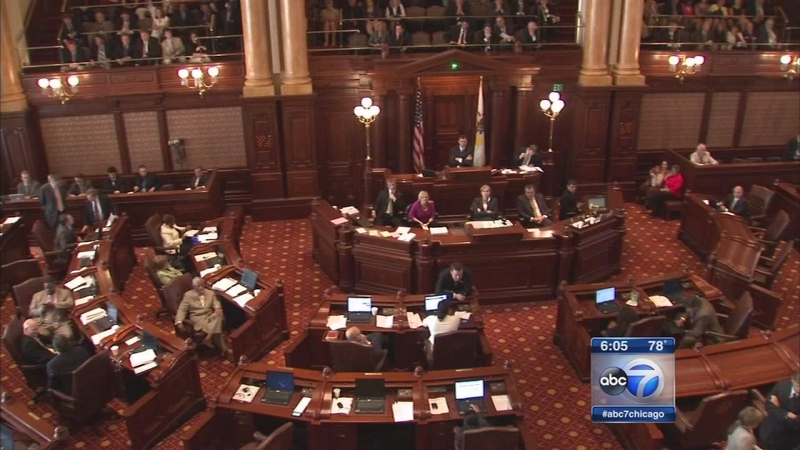 SPRINGFIELD, Ill. -- Democrats in the Illinois Legislature are expected to advance a 2016 budget proposal on Tuesday that Republicans are criticizing as unbalanced. House Speaker Michael Madigan says Democrats are looking to Gov. Bruce Rauner to help them pass a tax increase to make up the more than $3 billion difference in the $36.3 billion spending plan he announced Monday Democrats were crafting. Madigan calls the proposed budget a "more balanced approach" that protects vulnerable and middle-class residents. But GOP Gov. Rauner says he wants some of his legislative agenda approved first before he consents to raising taxes. Rauner's spokesman calls Democrats' plan a "broken" budget. Illinois faces an approximately $6 billion deficit in the budget year that begins July 1.